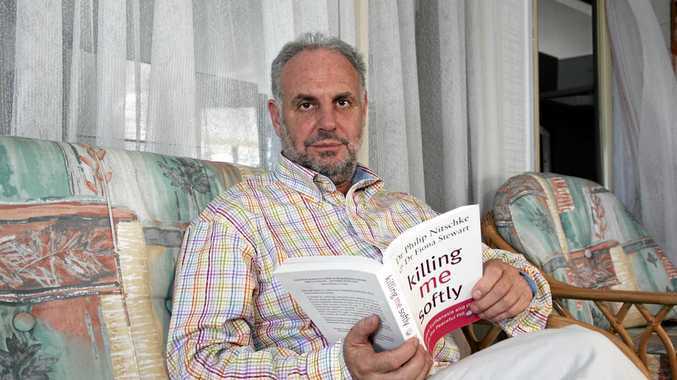 ASSISTED dying advocate Dr Philip Nitschke will be holding a couple of events in Lismore next month. 10. It sets itself apart from other aid-in-dying organisations by taking a civil rights (non-medical) approach to a person's right to determine the time and manner of their passing. 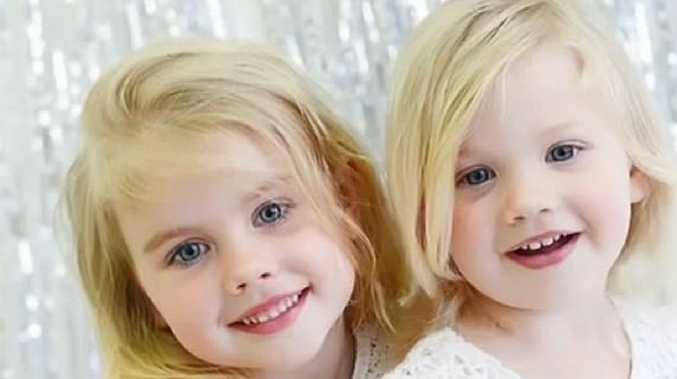 The organisation believes that "this decision is best left to the individual concerned". Dr Nitschke will be at the Lismore Workers Club, 231 Keen St, Lismore, on Saturday, February 3, from 1pm. Further information can be found on exitinternational.net/meetings/workshops.